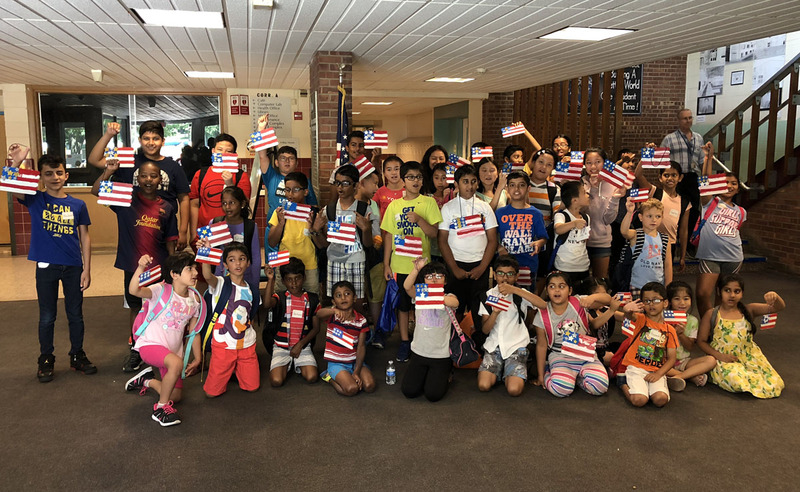 East Greenbush Central School District’s K-12 Summer Immersion Program for immigrant students concluded last Thursday with a celebration at Howard L. Goff Middle School. 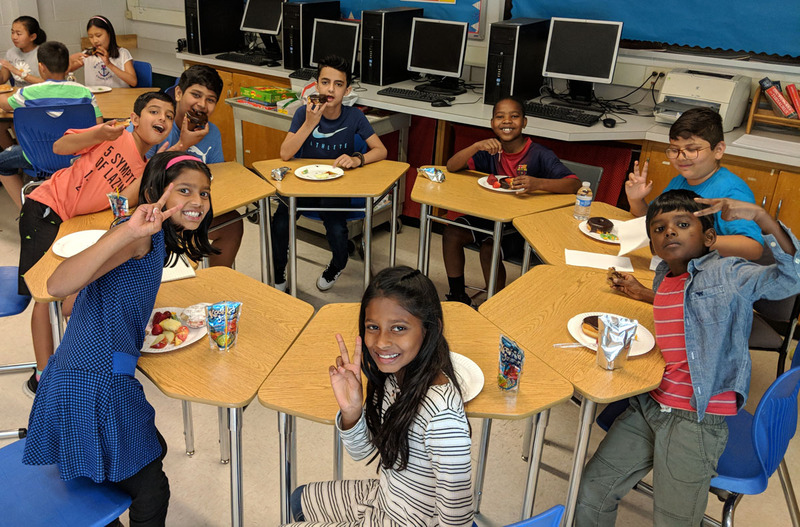 The three-week program provided approximately 40 students with a cultural immersion experience as they continued to develop English-speaking skills. 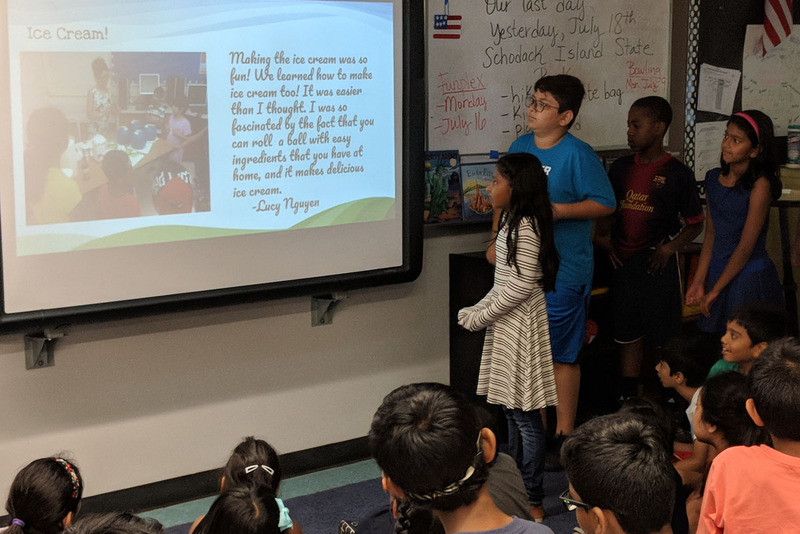 The students gave an oral presentation that they had created using Chromebooks, describing what they did during the program and what they had learned. 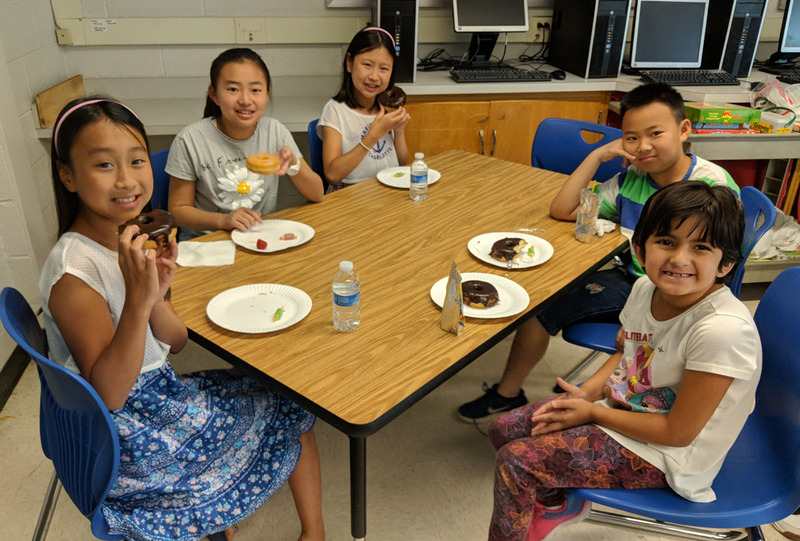 After the presentation, the students enjoyed fruit and pastries. 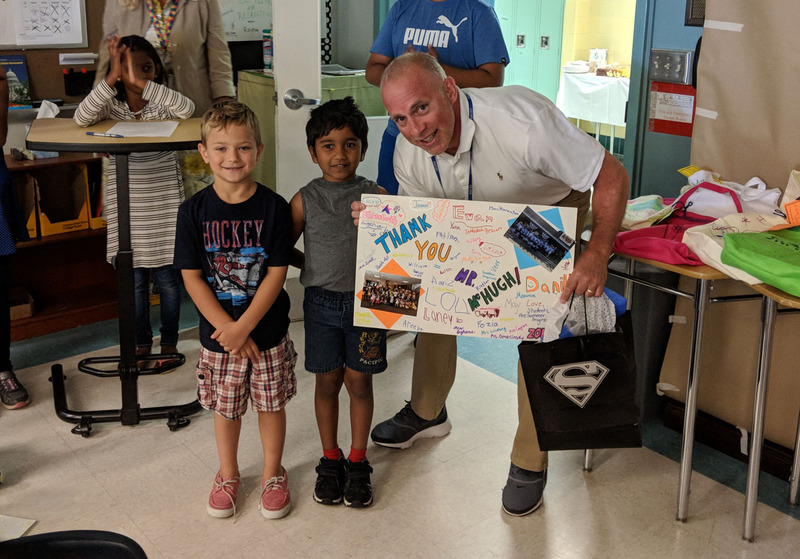 The program was free for the district because of a Title 3A grant that was secured by school district administrators.